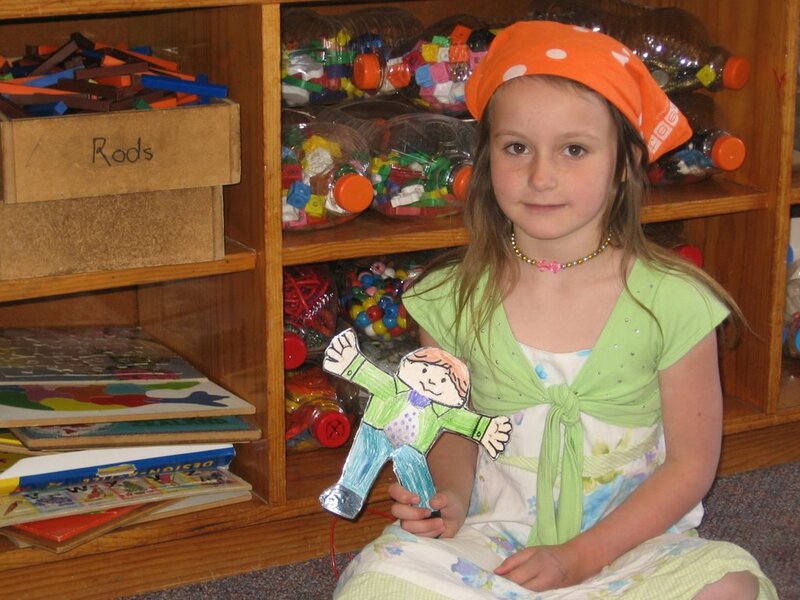 Flat Skye came to my house after school last Monday. When I got home we played with my lego. Flat Skye went in my Dad's lego truck. The car crashed. Flat Skye had to go to hospital. The ambulance came to stitch up Flat Skye. After I played with my lego I played with my construction site set. 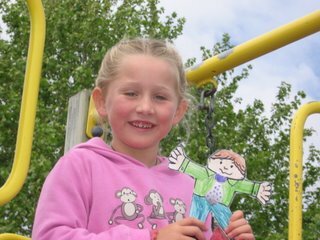 Flat Stanley and Quade and I went to Christchurch for Labour Weekend. We stayed at Bella Vista. There was a spa pool but we didn't go in the spa poo because we had to pay to get in the spa pool. On Monday we went to our cousins house. We played on the trampoline. We played cricket. I played on the bikes around the big yard. Then we went baek to the motel. When we got back I had a little sleep with Flat Stanley and Quade. They slept longer than me. Skye's Flat Stanley and I went to Totoranui after school on Friday with my family. On the way we had fish and chips for tea. When we had toasted marshmallows we got ready for bed. Joe and I slept in the little tent. It was dark when Joe came into our tent. We got our head lights to read in our sleeping bags. The next day we went to the next beach. On the way I got a special leaf. The leaf was special because you could write on it. I was the only one who got some. My sister and my brother were annoying me so I told my Mum. Then we arrived the beach. Joe climbed up the big rock. We took a photo of Joe on the rock, then we walked up the litte rocks. Tom and Joe found a great big crab. It was red and orange, it was as big as Keri's hands if she put her hands together. Then we had to put the big crab into a big rock pool. We saw it moving to a rock. We found a litte cave. We went through it. We had to go back to the camp. We had noodles for lunch. Then we went to the beach across the road. Joe and I could go to the beach when we wanted to. We found two whole buckets full of crabs, then it was time to go back to the tent for tea. We had fish burgers. I liked them a lot. We had a drink of juice. The next day Adrienne said "We're going back to our house." We were sad that we were going home. After breakfast we went to the beach. We spent most of the day at the river. We dug up some of the sand. It was fun when we went to the next beach. We went even more further than last time we went there. When it was time to go back down the path, when we were close to the end, we let Joe run back to the tent to bring in the washing because it was raining. We drew in our special camping books. When Mum and Dad started to pack up the tents it was raining really hard. We waited in the truck until we were ready to go. We had lots of wet stuff when we got home. We had to put the tents up to dry. When I took Flat Stanley and Quade home I played in the pool. Flat Stanley was sitting on the pool step. He didn't want to get wet. I made a chocolate cake with Flat Stanley. 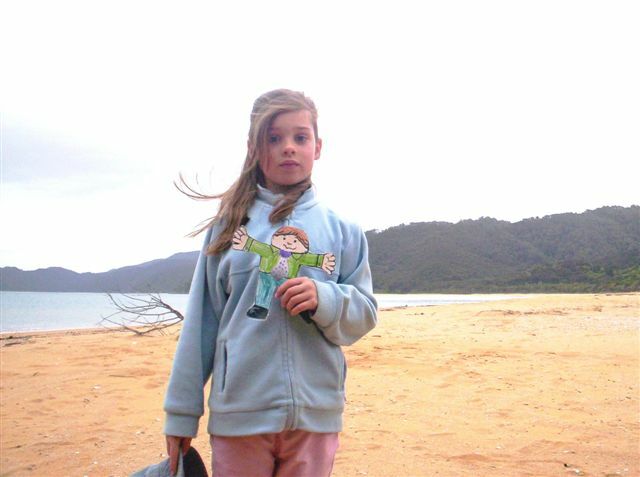 Flat Stanley and I watched Kangaroo Jack. Flat Stanley and I had a good time on the trampoline. I taught Flat Stanley how to do flips and back flips. 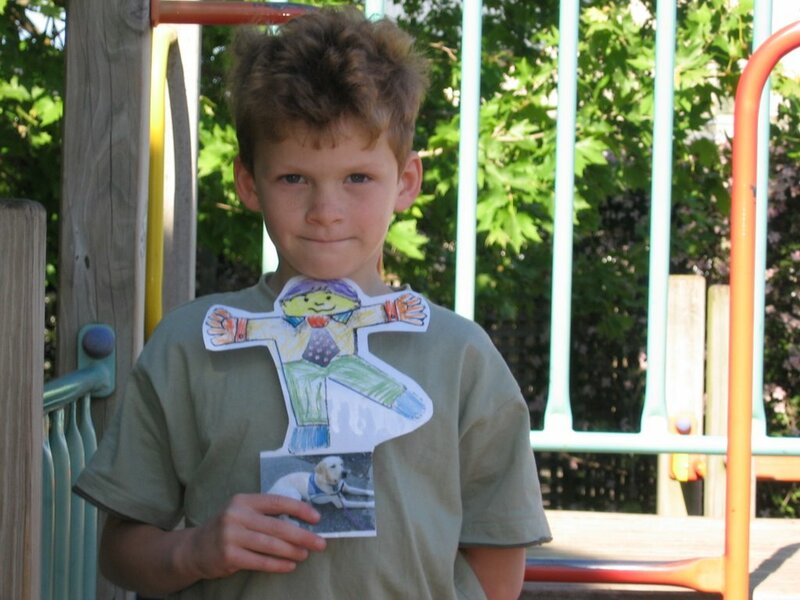 Flat Stanley tried to do a flip and he did it very well. 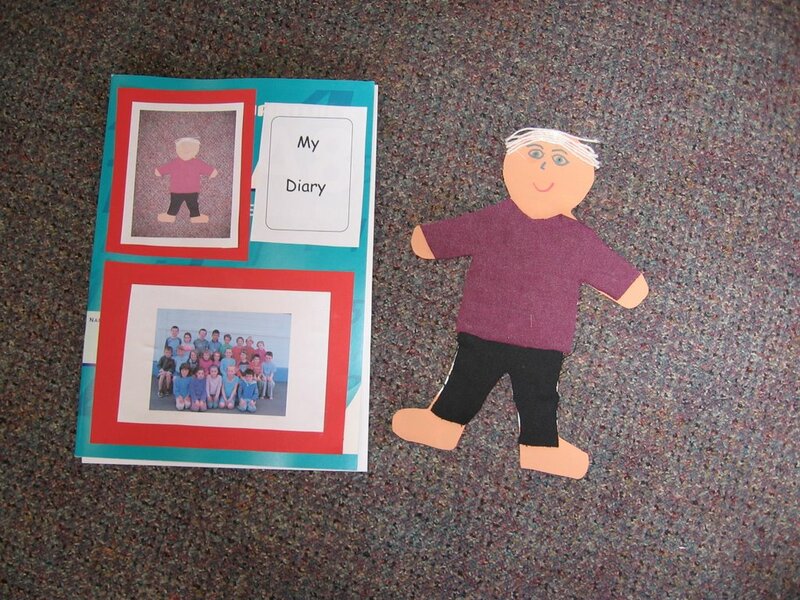 Flat Stanley and I wrote some stories. 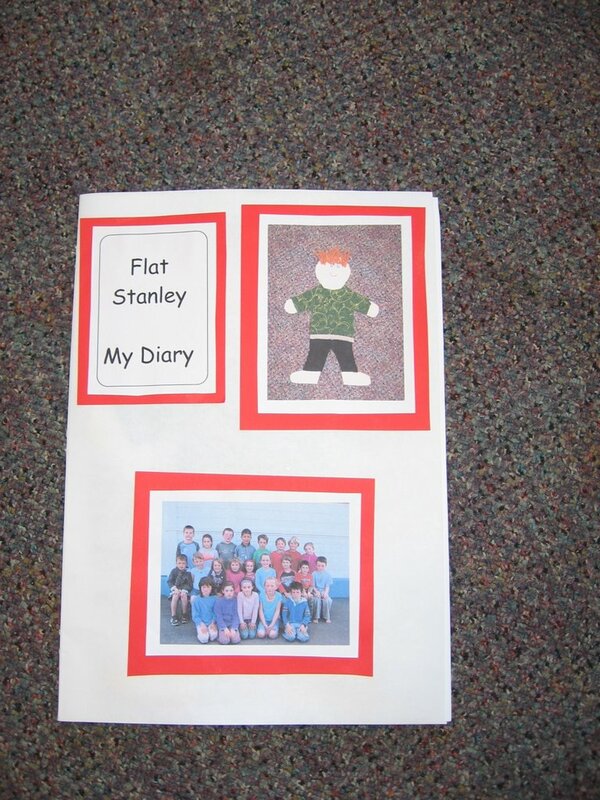 Flat Stanley's story was about him. FS and I were drawing landscapes with my paint set .We painted them on my easel. When I had Joey's Flat Stanley from Canada the first thing I did was take him for a walk and pick some flowers and put them in a vase and put them in my room and then he had a sleep. When he woke up he played with his paper doll and played hide and seek. He was in, and I was the hider. He met my little sister Edie and we went into the garden and planted some plants in my backyard. 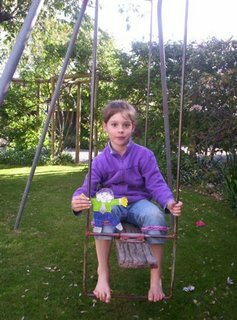 When I had Skye's Flat Stanley from Florida the first thing I did was put him on the dog and he got a ride then I made him a car out of a big plastic box and showed Mum. She laughed. FS liked his car. He met my two rabbits. He played with them for a little while and then went to bed with my clown. He met my cat Kaz. I was going to take him to the yard but he would get too dirty. 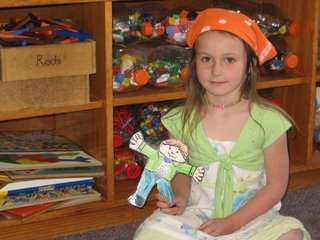 Last night Skye's Flat Stanley from Florida visited the Wagners house. We drew a picture together and then we played can't let the ball stop. 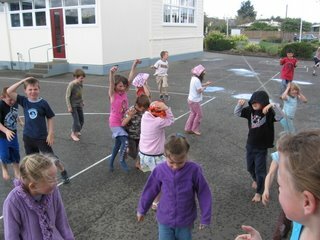 We had jelly after school but FS didn't like it. We had cheese pasta bake for tea and FS liked it. He got ice cream after tea and we made a bed for FS in my room.In the morning I saw FS sleeping on the ground. In the morning we played another game of can't let the ball stop. Then we went to school in the car. Today after lunch it hailed. 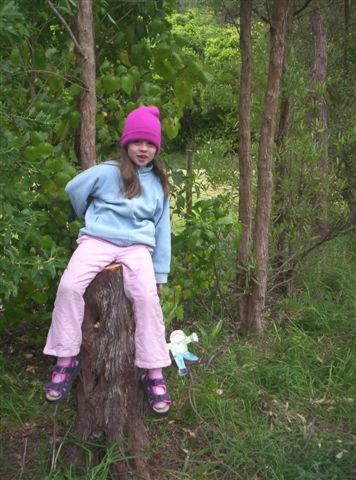 We went outside and we put our hands up and we put our tongues out too. We ran around, then Room three came out to have fun in the hail too. 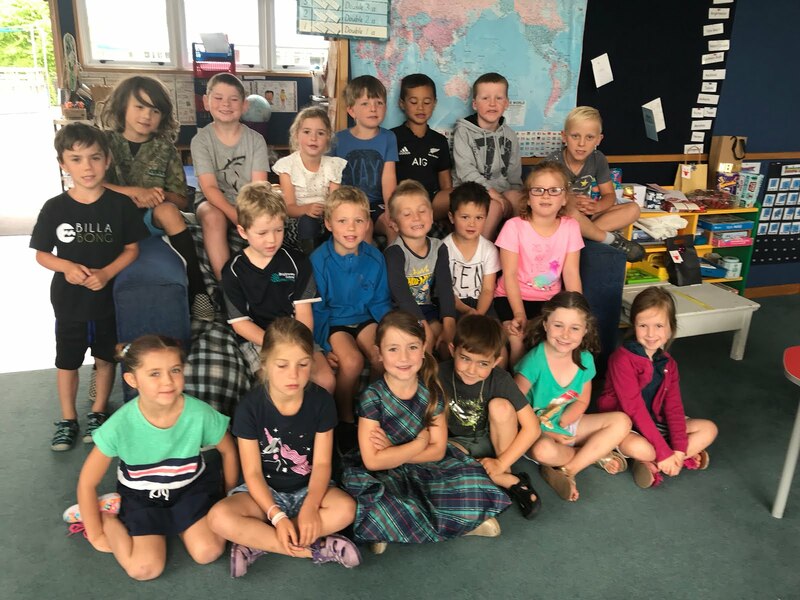 On Friday afternoon Steve from Educate Me talked to the junior syndicate about the sea. 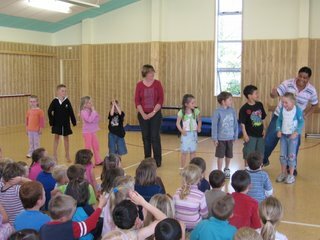 He had lots of things for us to look at and people got to go up and model the food chain. Mrs Lines was the crab. Sarah was a fish. Justin was an octopus. Caleb was a shark and Taylah was the human at the end of the food chain. 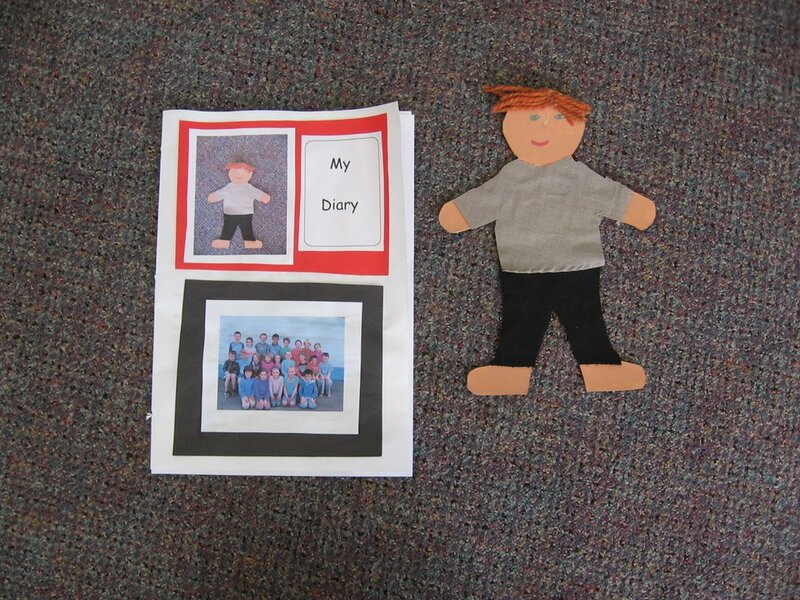 We got Flat Stanley Three ready for his trip to Florida. We put him in an envelope with his diary. 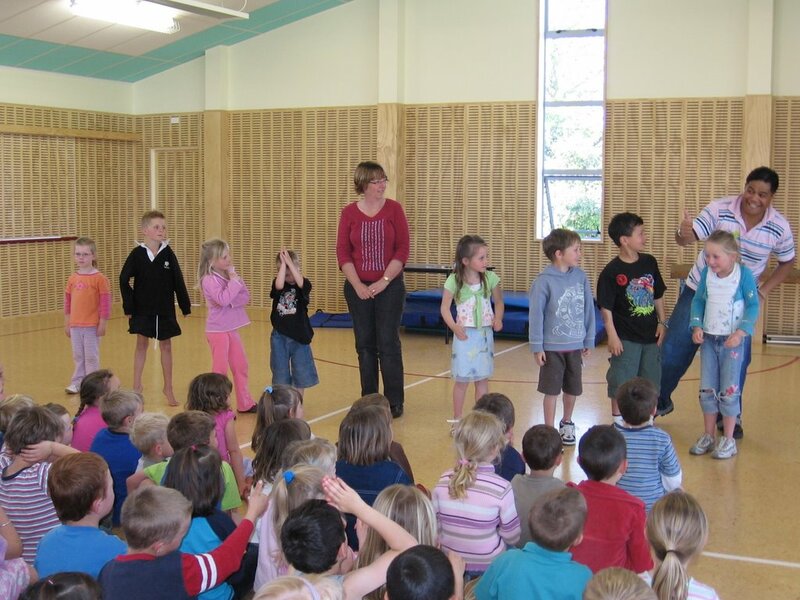 We hope to find out lots about all the fun things that happen on his trip when he returns. We got Flat Stanley Two ready for his trip to Canada. We put him in an envelope with his diary. 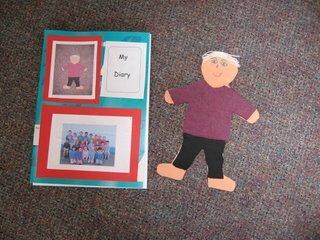 We hope to find out lots about all the fun things that happen on his trip when he returns.We also wrote some questions about what we wanted to find out about school life in Canada. In the first week of the holidays my family and I drove to Christchurch with Flat Stanley and Quade. 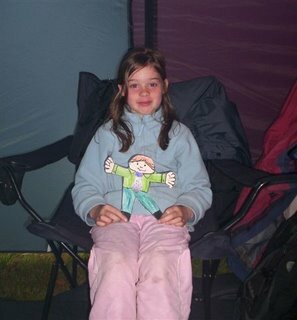 While we were in Christchurch Flat Stanley and I cooked bacon and eggs for breakfast and we cooked crumpets too. Nice breakfastst thet Flat Stanley cooked. We went to the swimming pool. We played mini golf in Christchurch and in Hanmer on the way home. When we were in Hanmer we went on some buggies and got very muddy. We had to wash ourselves in the cold creek. 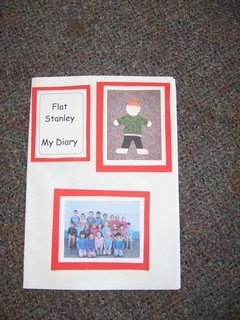 When we got home I made Flat Stanley a bed in a cardboard box and he slept for a day and a night. He was so tired.